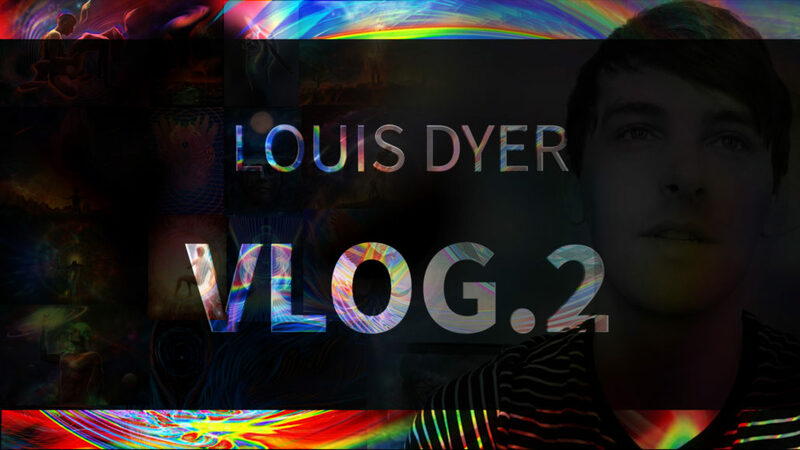 Hey everyone, Another vlog is here! Next week I will have a very different video where I show you around my work space and explain my day to day working life. I don’t have very much new Art to share this week as I have either been ill and confined to my bed or away and traveling for my work. Luckily I planned ahead for a topic to talk about. It’s a quick video explaining why I have created so little work in comparison to last year. The truth is I have around 20-30 pieces in development, I am just finding it hard to complete any of them and I have figured out some reasons why. I used to be very prolific and create many speed painting pieces, I didn’t realise at the time that I was using this process as a form of therapy. I would always channel my feelings from that day, whether it was frustration, sadness or happiness into an artwork and that would make me feel better afterwards. And this is an approach I take a lot of the time when I am working on my Art. I am more interested in expressing a feeling or an idea rather than focusing on bringing out the technical aspects of the piece. Sadly there is a time when you have to just sit there and grind to bring forward your best work, but it’s something that has not happened this year. On the plus side I have so many pieces backed up that when I do find the motivation….there is going to be so much to share with you guys.